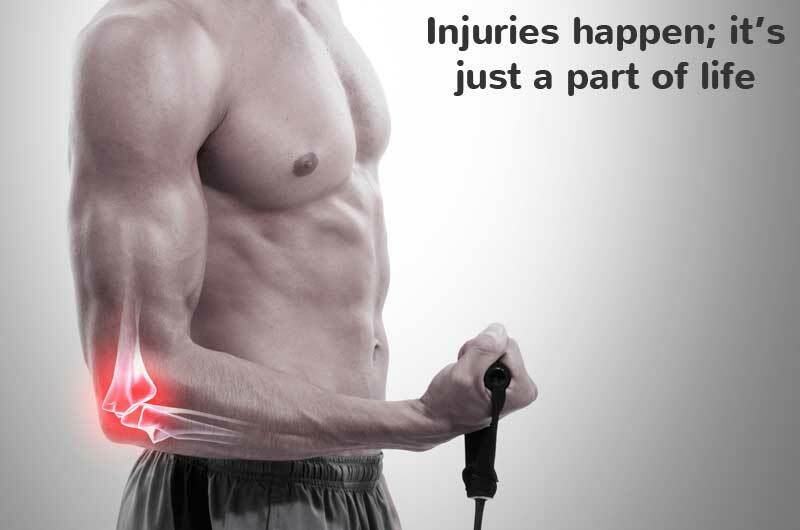 An Acute injury usually involves a sudden onset of pain due to trauma or a force to the soft tissue structure. Common signs include pain, redness, swelling and inflammation. 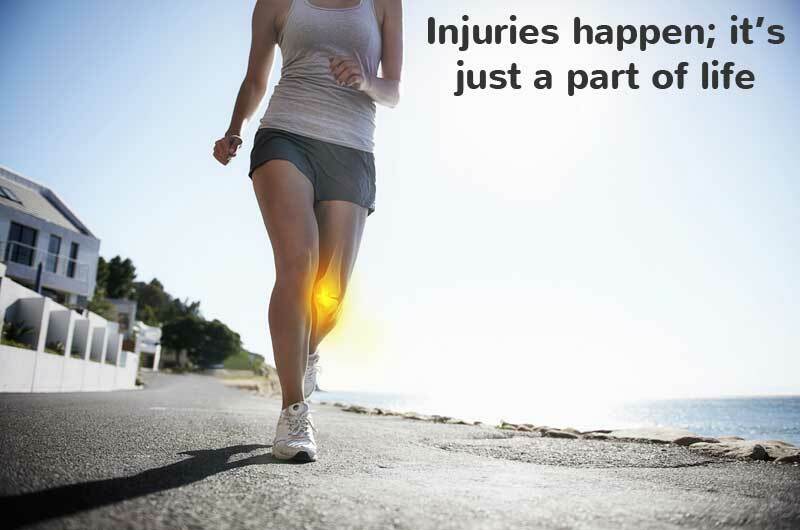 A Chronic injury develops slowly over time. Although the pain and inflammation can come and go, an injury of this sort usually takes a long time to completely heal. 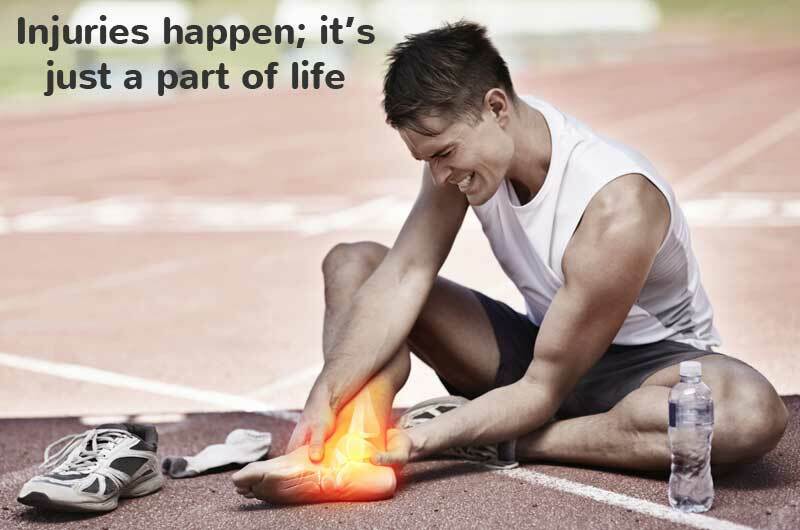 It is sometimes a result of repetitive activities, but can also develop if an acute injury does not heal properly. Looking for Something? – start here. based on a modified theme by Anders Noren.